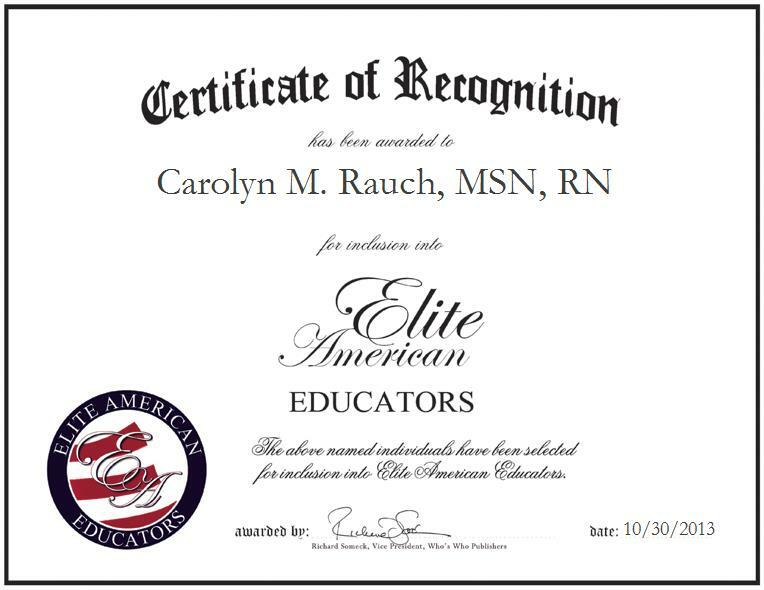 DANVILLE, IL, October 30, 2013, Carolyn Rauch, Instructor at Lakeview College of Nursing, has been recognized by Elite American Educators for dedication, achievements and leadership in nursing education. 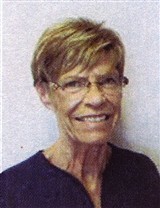 Ms. Rauch is a registered nurse who has garnered 49 years of professional experience. She spent the majority of her career working in a health care capacity, but made the decision to share her experience and knowledge with up-and-coming nursing professionals. As an assistant professor for the Bachelor of Science in Nursing program, Ms. Rauch is responsible for teaching clinical nursing courses. She also continues to provide bedside nursing care to emergency and critical care patients. Throughout her career, Ms. Rauch has managed nurses, emergency rooms, and patient units, and served in various critical care roles. Her passion to provide patients with the best possible care motivated her to continue her education. Ms. Rauch earned a Master of Science in Nursing at Saint Louis University, Bachelor of Science in Nursing at McKendree University, and diploma in nursing at Dencon School of Nursing. She is also certified in advanced cardiac life support and pediatric advanced life support, is an emergency pediatric nurse, and intends to become a certified nurse educator within the next year. Ms. Rauch believes the keys to her professional success have been being educated by dedicated nursing professors and instructors, having a vision of her career at a young age, and seizing opportunities.